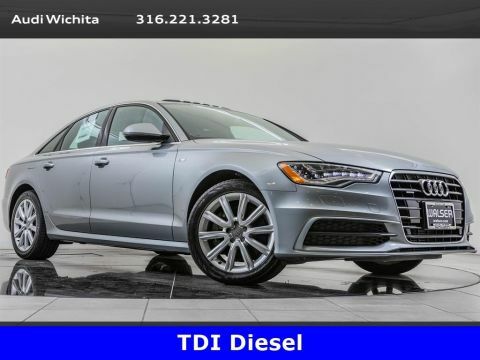 2017 Audi A6 2.0T Premium Plus quattro, Audi Certified Pre-Owned, located at Audi Wichita. 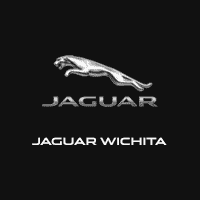 Original MSRP was $61,425. Glacier White Metallic with a Nougat Brown leather interior. 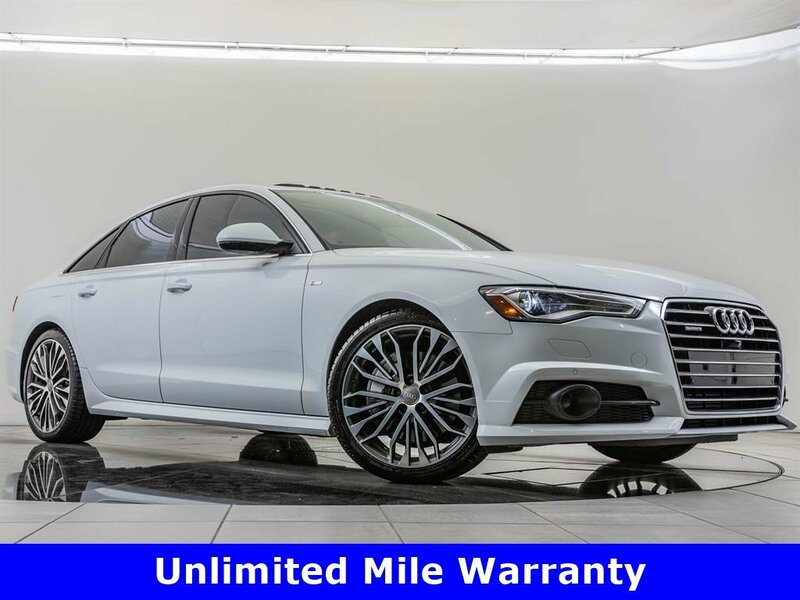 Audi Certified Pre-Owned includes 5 years and unlimited miles if new vehicle limited warranty was in effect at the time of purchase, or a 1-year unlimited mile limited warranty if new vehicle limited warranty has expired, and 300+ point inspection performed by Audi trained technicians. 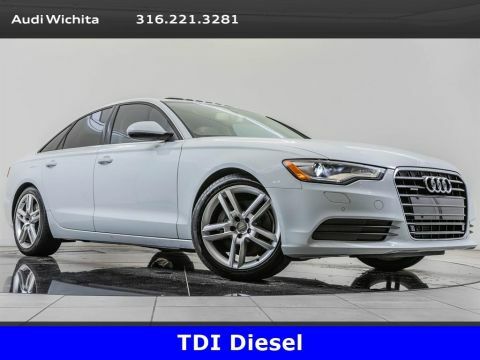 This local A6 2.0T Premium Plus quattro is equipped with the 20 Wheel, Sport, Driver Assistance, and Cold Weather packages. 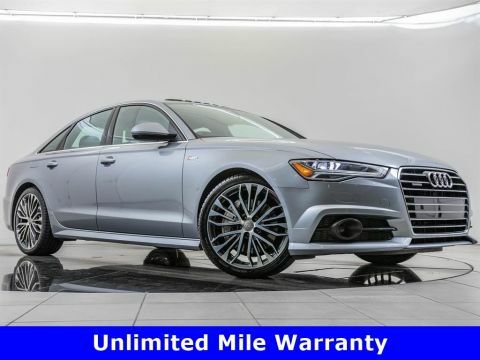 Package features and additional options include 20 5-spoke Star design wheels, Audi MMI navigation, Active lane assist, Adaptive cruise control, Moonroof, Audi MMI navigation, Audi smartphone interface, Bluetooth, USB, Top view camera with parking system, BOSE audio, Heated front & rear seats, Sport suspension, and SiriusXM radio (subscription required).